3. Products and Services for the sector, 4. Infrastructure owners or Managers 5. Administration and other Agents (Technology Centres, Universities, Chamber of Commerce, Authorities, Cities…). 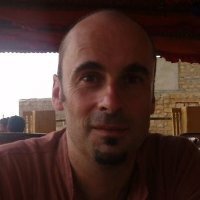 Fernando Zubillaga received a degree in Microelectronics & software engineering in 1997 at the University on Newcastle Upon the Tyne and a PhD in virtual design in the WWW at the same university. Mr. Zubillaga has got a broad experience of more than 10 years working in research projects (national and international). In 2007, he joined MLC-ITS Euskadi as an R+D Project Manager. Nerea Rojas has an Industrial Management Engineer Degree by the University of the Basque Country. 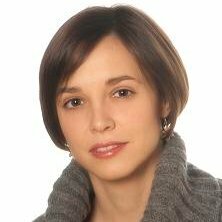 She joined MLC-ITS Euskadi as project manager in 2011 where she has participated in regional projects and other European projects such as FREILOT, Co-Cities or smartCEM.